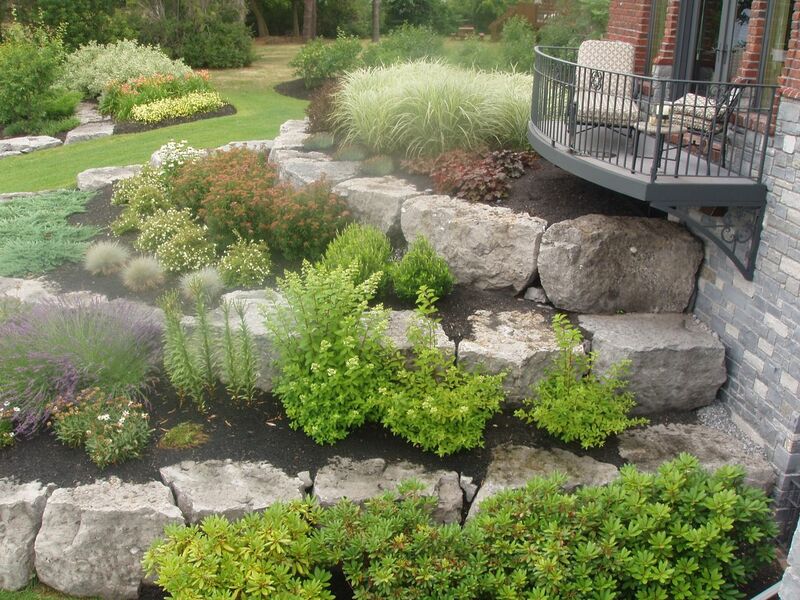 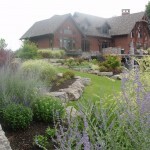 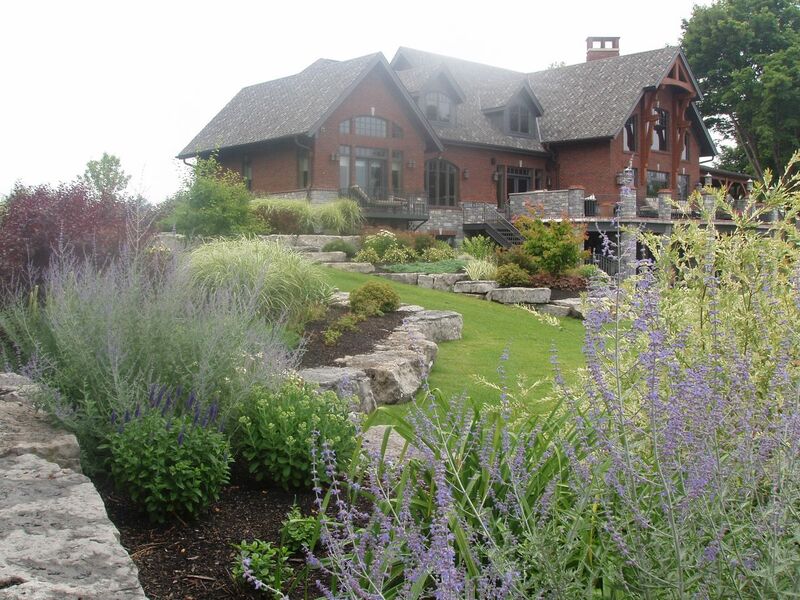 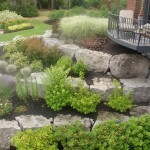 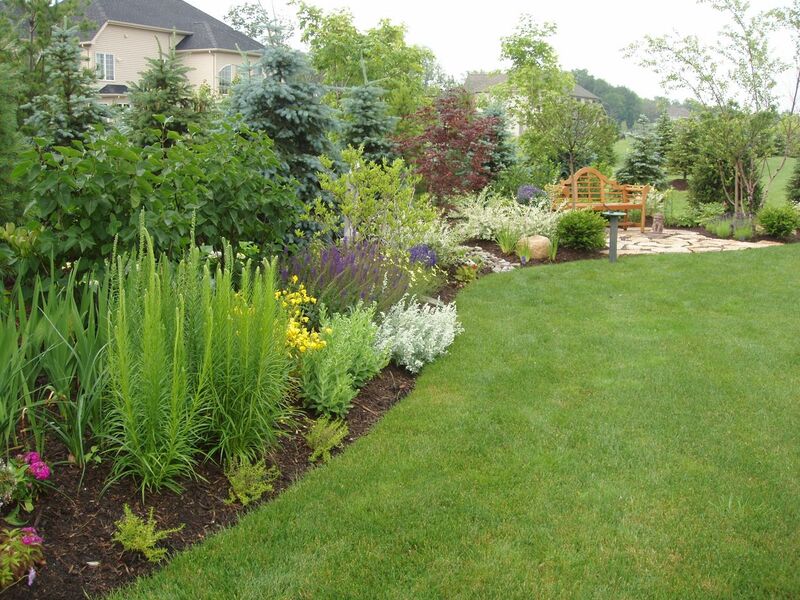 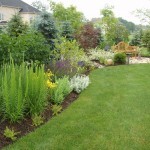 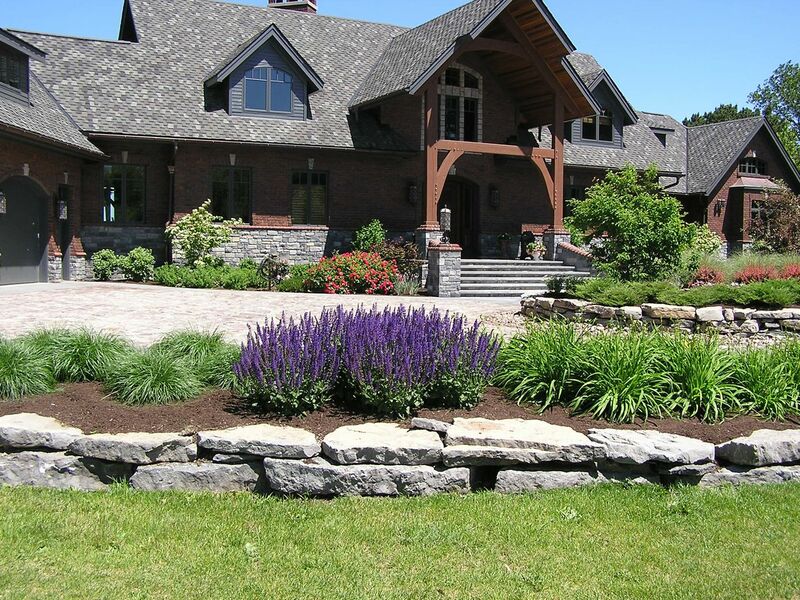 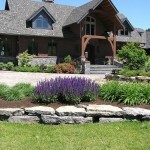 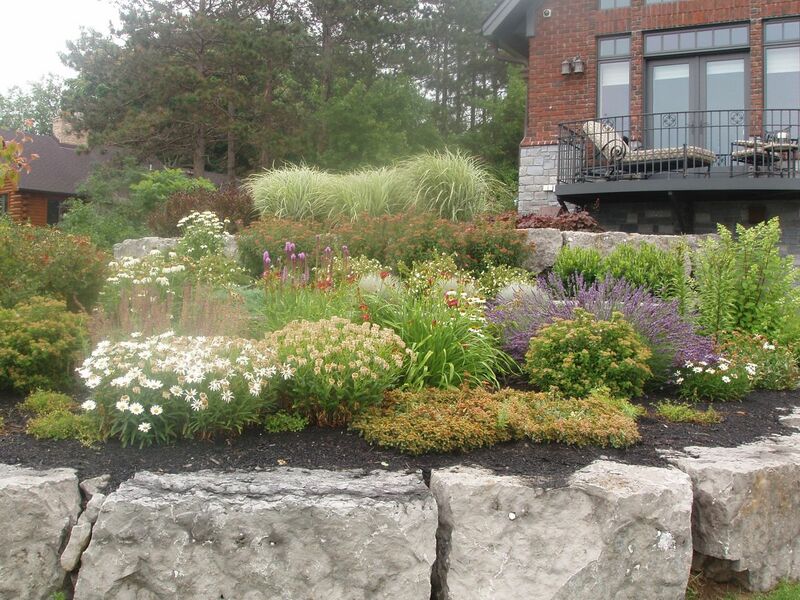 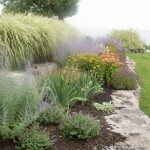 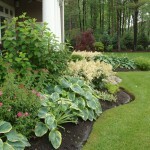 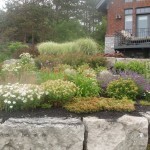 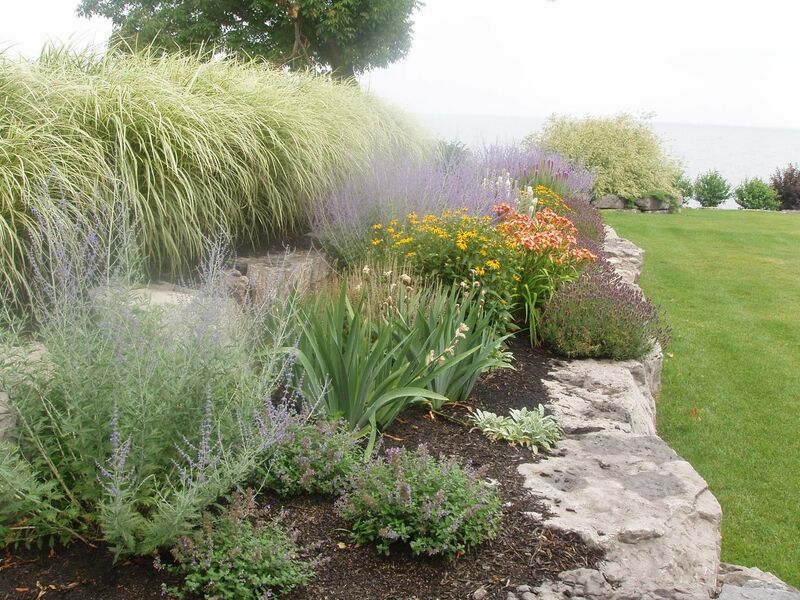 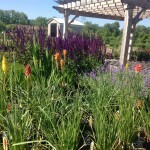 Perennials are one of the most desirable plants in a landscape because they do not need to be planted every single year. 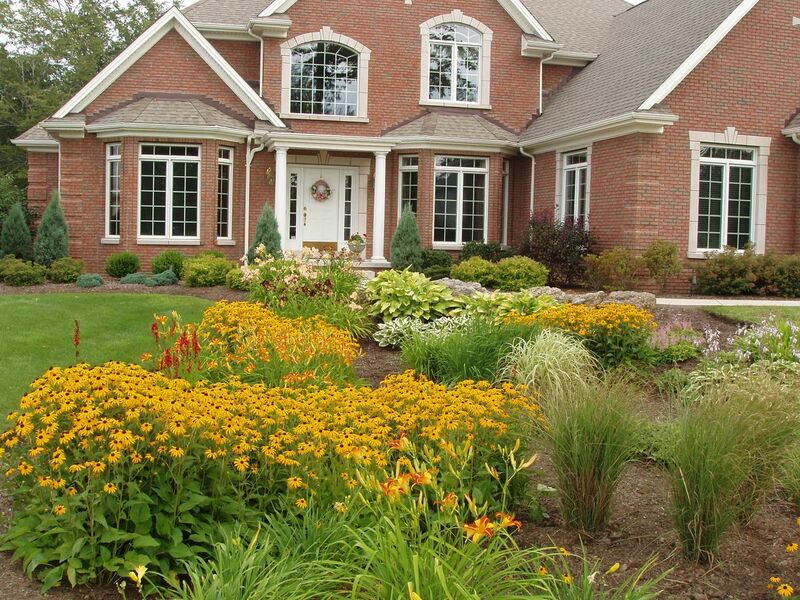 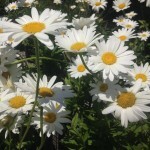 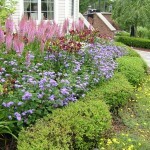 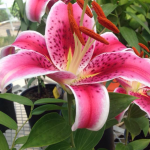 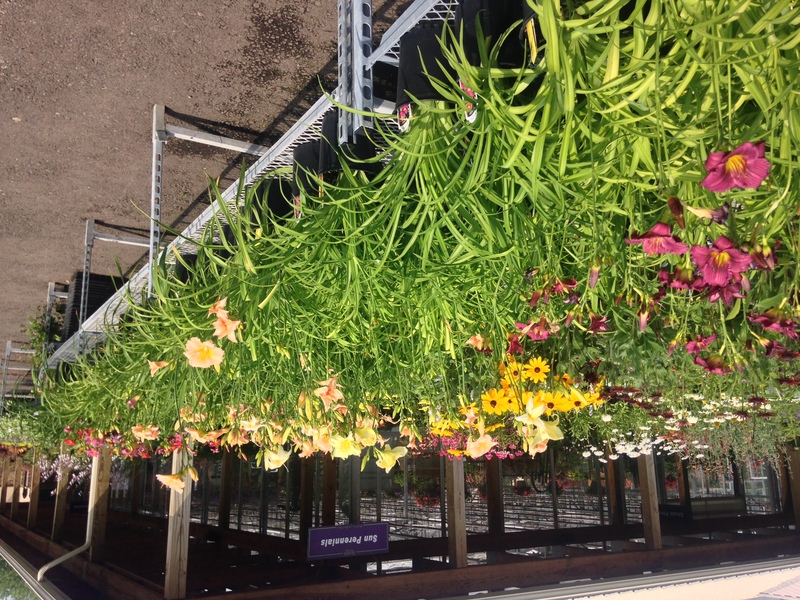 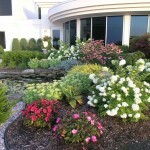 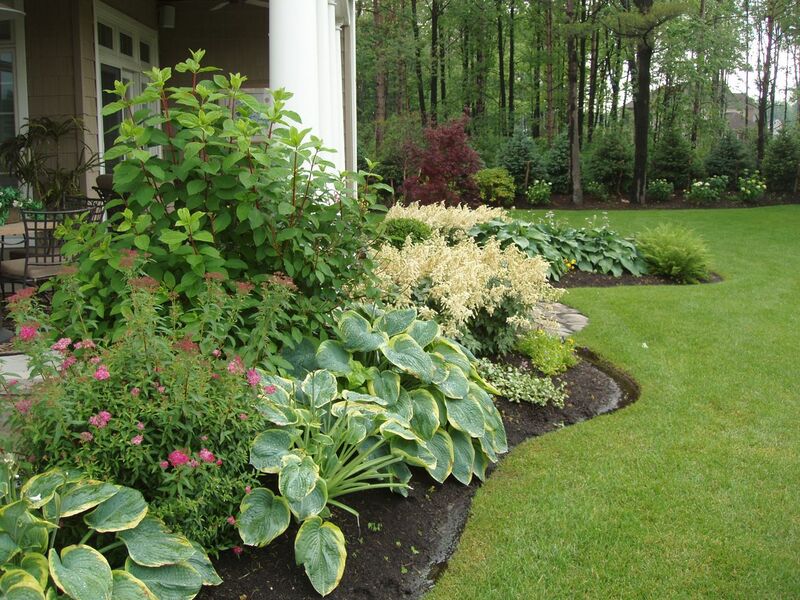 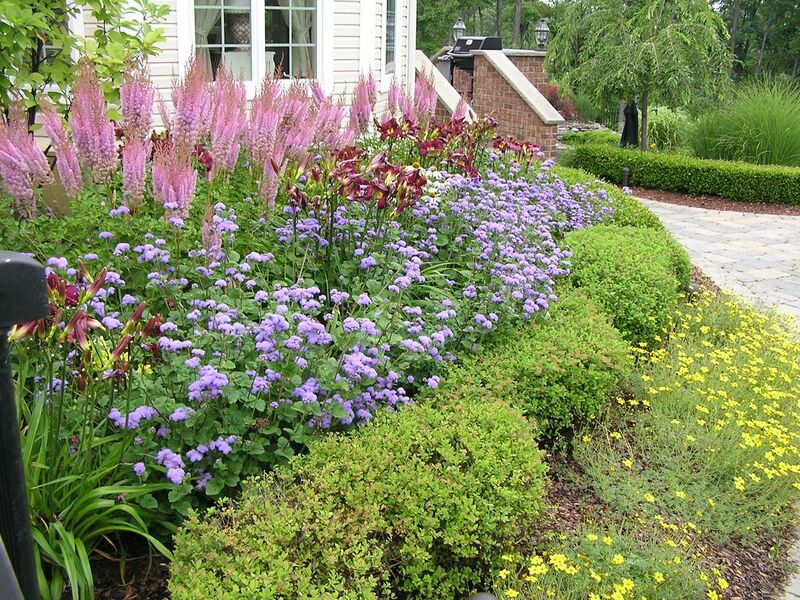 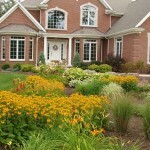 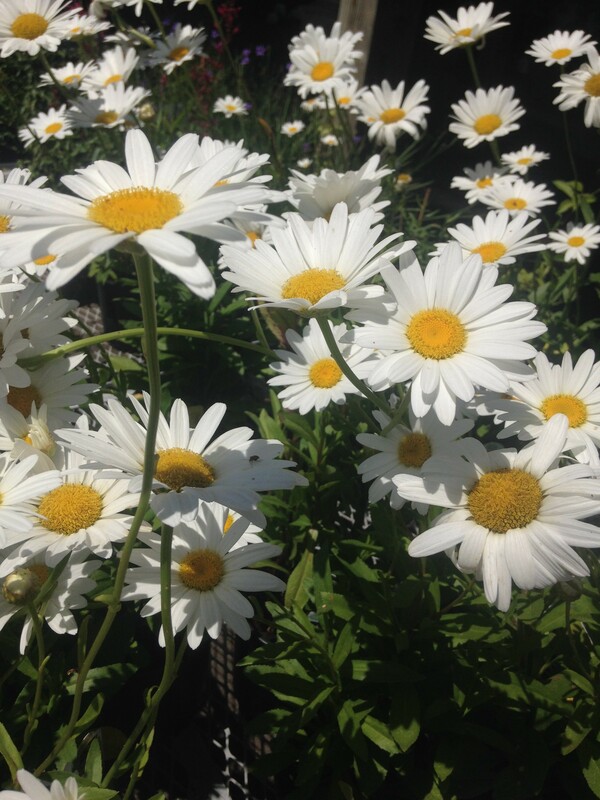 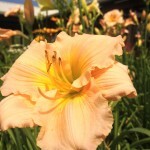 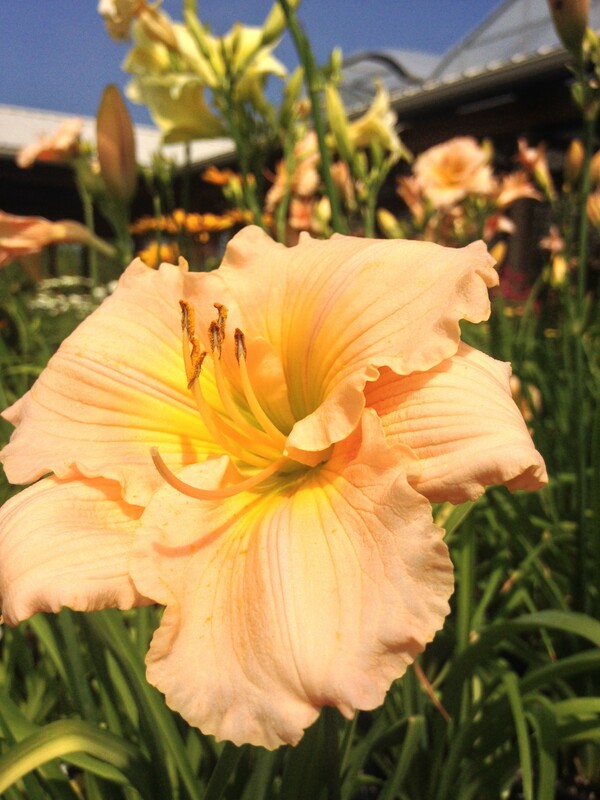 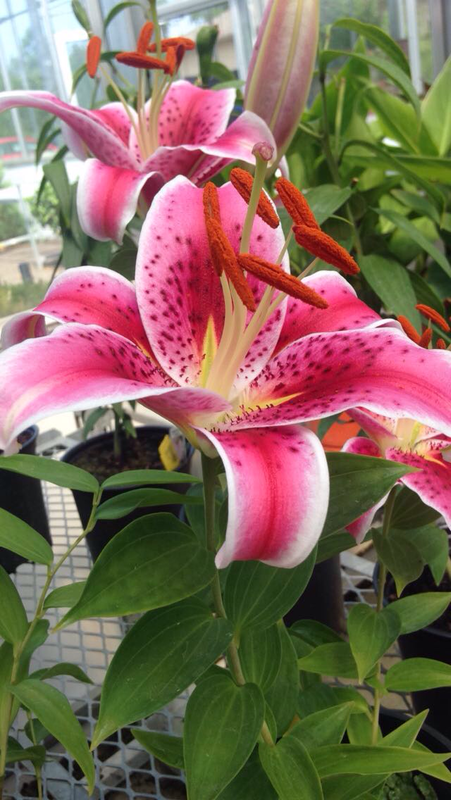 In fact, as the years go by perennials grow larger and provide more abundant blooms. 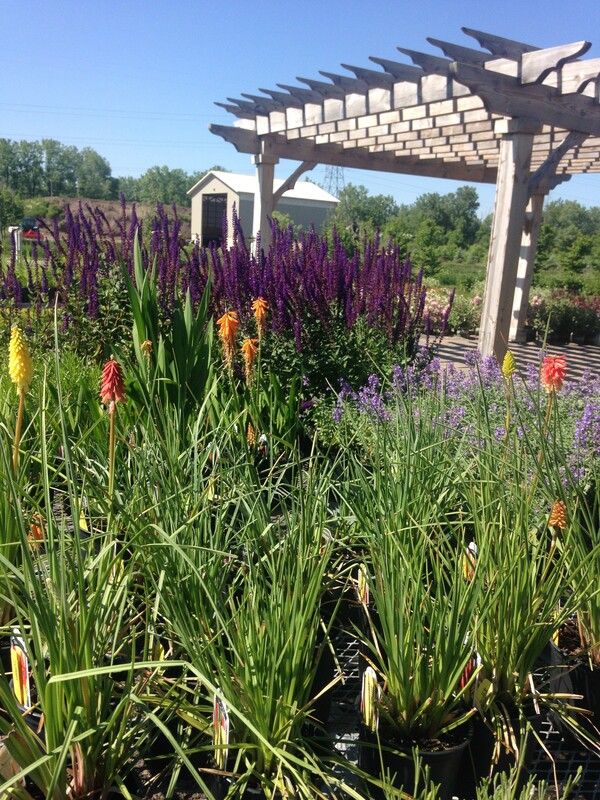 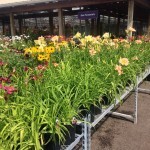 Perennials come in a wide variety of colors and textures – and are often grown not just for their flowers but for their gorgeous foliage as well.